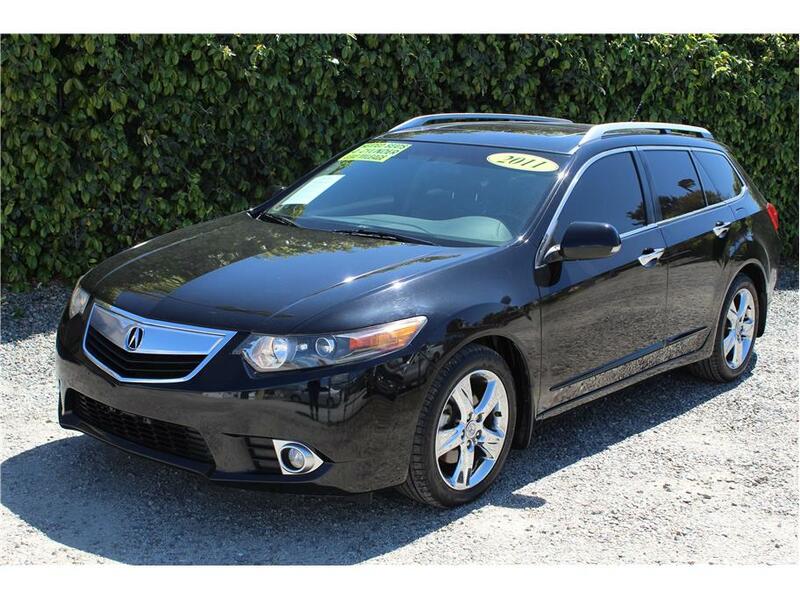 This 2011 Acura TSX Wagon comes with a 2.4L 4Cyl VTECH engine with an automatic transmission and only 86k miles! Our TSX comes loaded with factory features such as Premium Audio, roof rack, leather seats with two memory positions, heated seats, power group, back up sensors, auto climate control with rear a/c vents, rear hatch cargo mat and pull out cover to conceal your belongings when left in the car. This Acura just went through a complete 151 point inspection by a licensed California repair shop and received a brand new set of tires, fresh oil change service, cabin air filter, front brake service and just passed smog. This Acura is ready for its next owner, don’t let this one pass you by. Come test drive it today!